Part of obtaining the best packaging equipment supply is knowing what to specify when requesting quotations from suppliers. If you let each supplier suggest what they think should be supplied then you are likely to end up with a collection of quotations that are very difficult to compare. 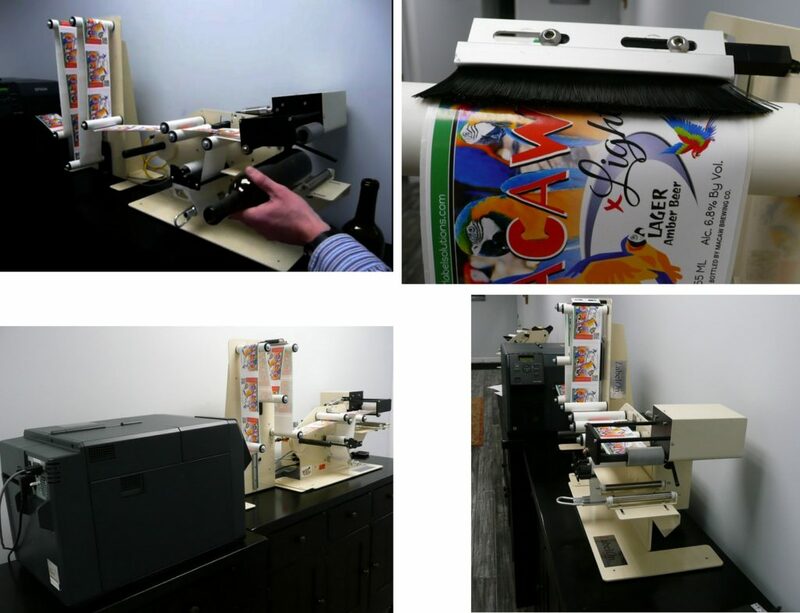 The first stage of your labeling machine purchase should involve learning or knowing what the machinery can do and what variables you need to let the suppliers know about. This guide is a quick start guide to coming up with a tender specification for your nest label applicator. Round, Flat Sided , Oval or Top/Bottom products. 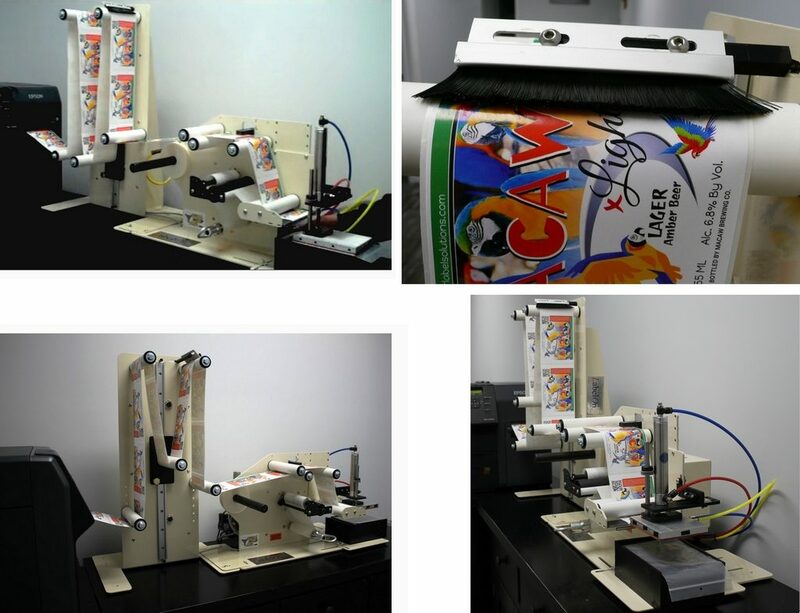 The subcategories for round are 1 or 2 labels, tapered shape, full wrap or partial wrap around, orientation labeling with respect to a handle or other bottle feature. The Subcategories for Top/Bottom are label from above, from below, from above and below. Some machines are better suited to small products where others are well suited for the larger products. The LabelOn™ Modular machine is an example of a contractor configuration machine capable of a wide variety of shapes and sizes. Product sizes are best provided in terms of product heights, widths, diameters and their weights. Specify if there are any clear labels and further if any of the clear labels have any metallic print. It is very important to specify the speed of throughput required for each identified product/label combination. The slower the throughput you can live with the more likely you will receive quotations that are better tailored to your requirements. It is important to let the labeller machine supplier know how frequently you will be changing Jobs. There are a lot of machines out there dedicated to certain combinations that do that combination very well, but, when it comes to changing to another job it is a long and difficult process. Under the guise of providing customer support, many machine suppliers have quite large service departments that are kept in business with high call out fees, hourly rates and quite ridiculous spare parts pricing. To compare label applicator suppliers ask for a quote on ALL spare parts expected for a remote installation to cover a 2 years period. Another thing to look at is pictures of machine electronics, schematics and drawings to see how well documented the machinery is that you will be supplied.